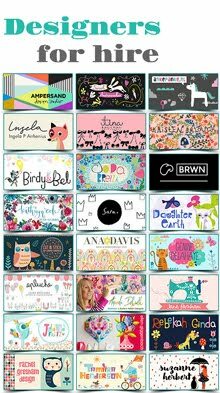 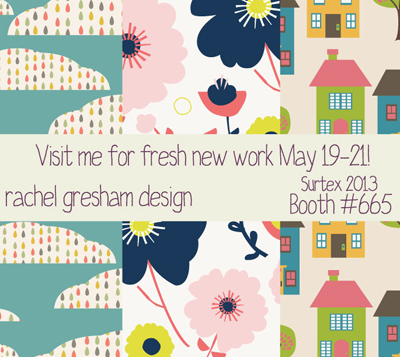 with just one month to go before surtex opens in new york its that time of year to post up all your surtex flyers. 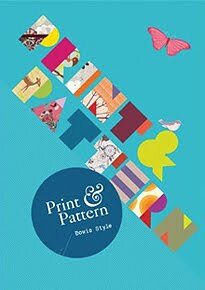 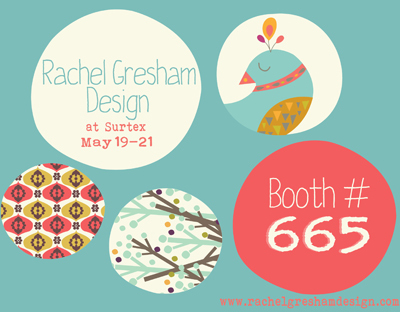 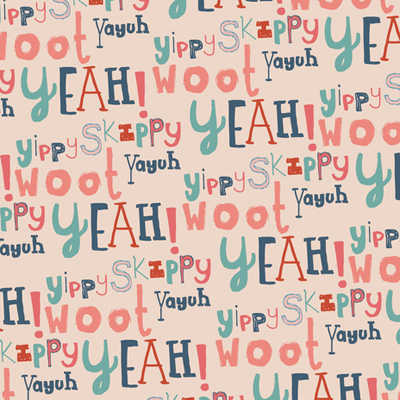 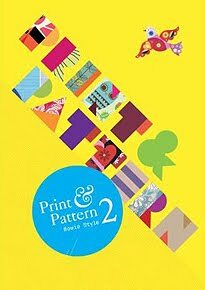 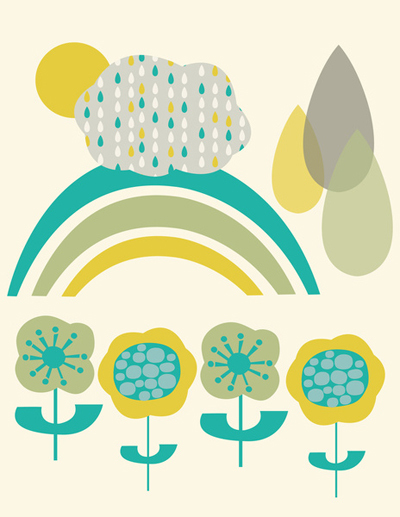 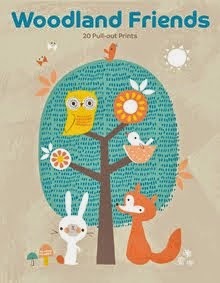 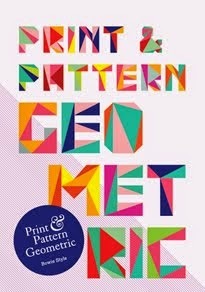 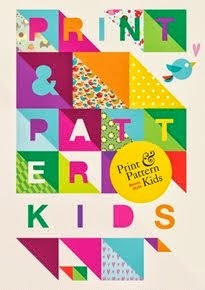 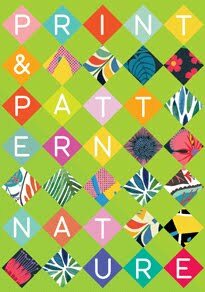 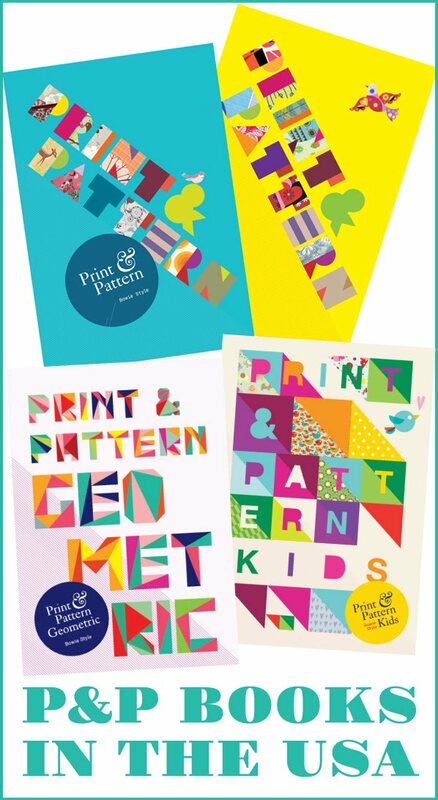 this fab flyer is from rachel gresham who is very excited to be making her surtex debut this year. 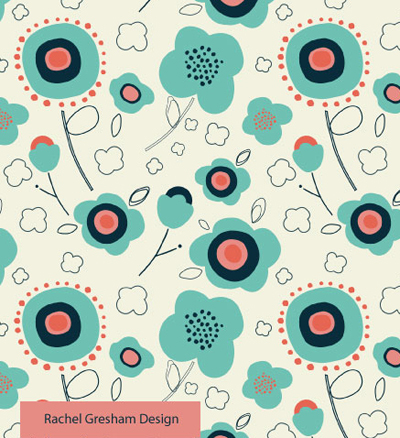 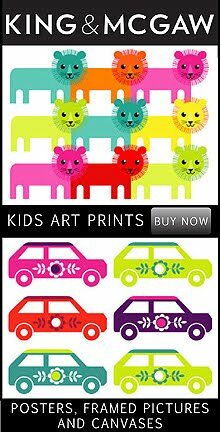 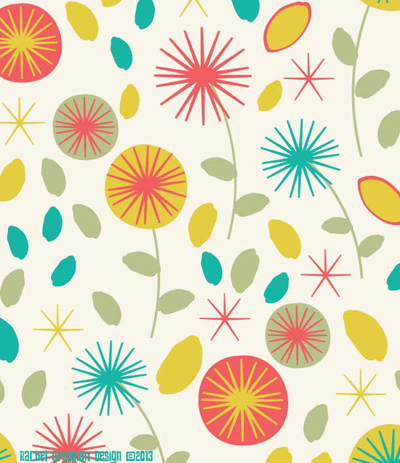 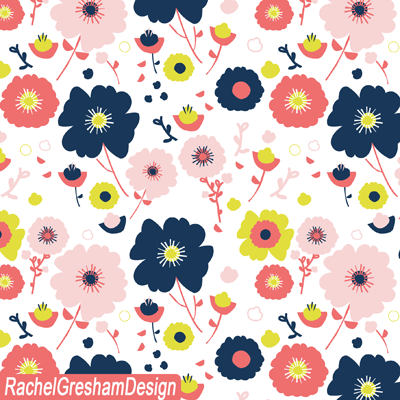 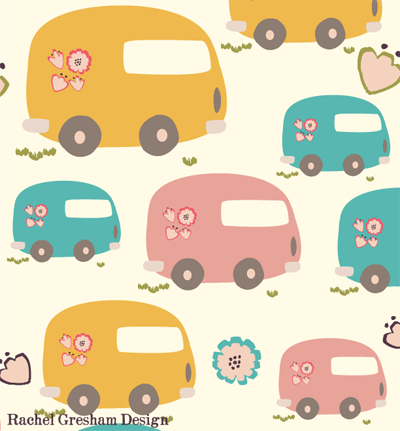 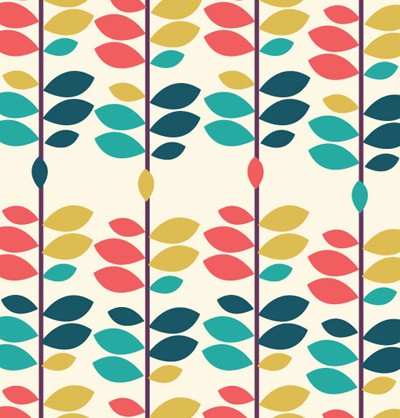 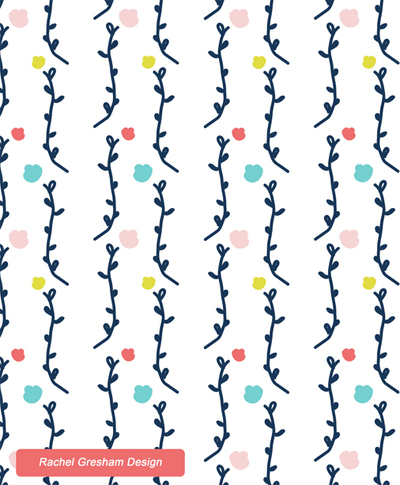 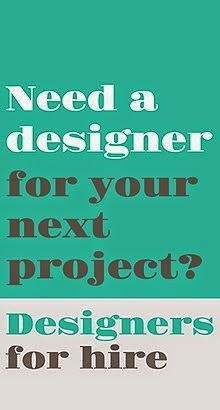 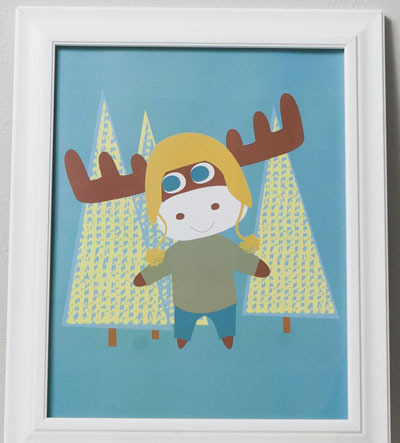 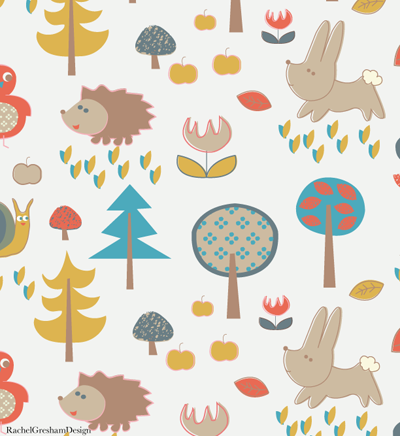 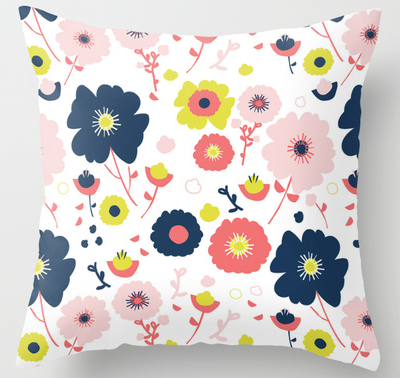 rachel will have a folio of new designs to showcase for licensing so look out for her in booth 665.